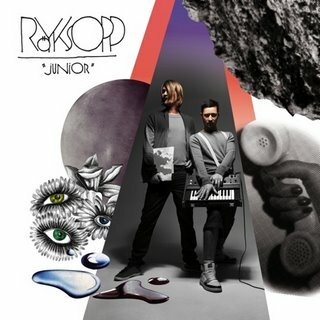 With credit to Popjustice, here is Röyksopp's latest bit of day-glo dance frippery, Happy Up Here. The Norwegian duo release their new album, Junior, later this year and it features vocals from Robyn, Lykke Li and Karin Dreijer of the Knife. Hooray!